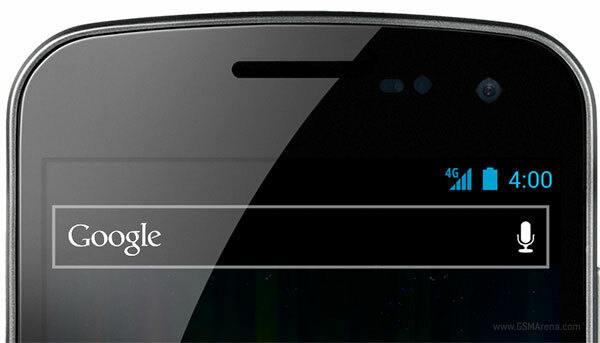 Owners of certain GSM Galaxy Nexus are reporting a new software update being pushed to their phone. This update maintains the version number at 4.0.4 but updates the build number from IMM76D to IMM76I. Although there is no official change log available that describes the changes that this new build brings, some users are reporting that it solves the occasional signal loss issues that was discovered on the phone after it updated to 4.0.4. Interestingly, though, Google's developer site that offers factory images for the Nexus phones still shows the IMM76D as the latest version available. I want to know about call blocking in this phone.